One drawback to living is the Midwest is that the ocean is so far away. We’ve got a 2 hour drive to the airport and then at least a 3 hour flight to get to the saltwater. But, Duluth, MN is just over an hour away, and they have Lake Superior. I guess I’ll take freshwater over saltwater any season, except in the winter! First of all, Duluth is a major shipping port on Lake Superior. If you drive over the Blatnik bridge from Wisconsin into Minnesota, you’ll see about a dozen ships being loaded and unloaded. The best spot to see ships arriving and departing, is in Canal Park by the lift bridge. 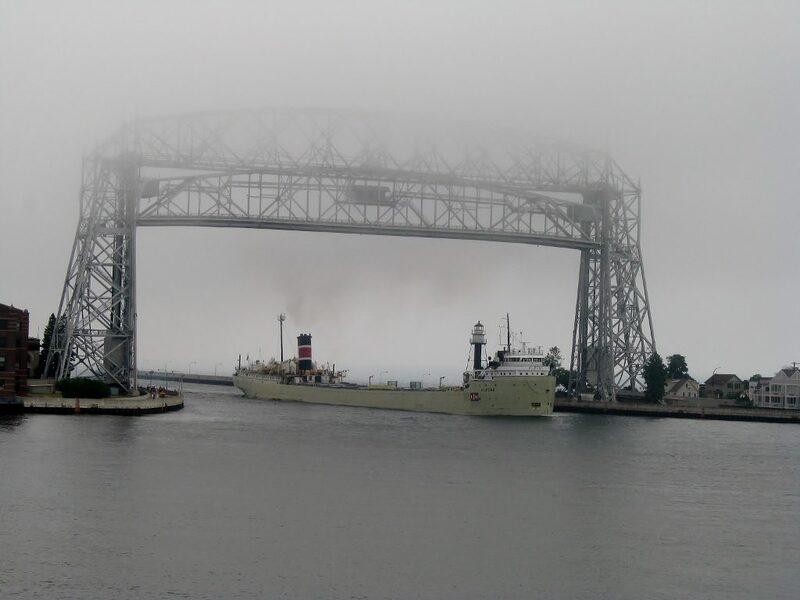 A ship passing under the lift bridge on a VERY foggy day. As soon as we know we are going to be in Canal Park, I check the shipping schedule to see if there’s any ship action. Even if there isn’t a ship passing though, Canal Park is a fun place to be. There are 4 hotels, a lot of restaurants and some shops. It’s a short walking distance away from the Great Lakes Aquarium, and the Amsoil Arena. While in Canal Park, you’ll notice a giant ship, the William A. Irvin, parked there. 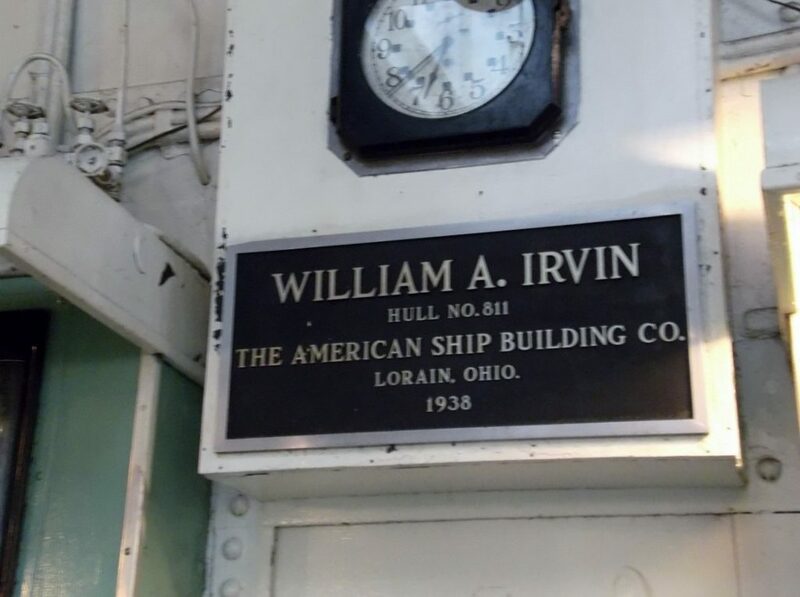 The Irvin is the flagship of US Steel’s Great Lakes Fleet, and you can take a tour. Discover what life is like while working on a ship. This ship took it’s maiden voyage on June 25, 1938, and carried iron ore and coal for 40 years. The tour is very interesting for the whole family. Beware of the very steep staircases that you have to climb and descend on the tour, some are just like ladders. While on the tour you will learn about shipping on the Great Lakes, life on the ship, and you get to visit the “luxury cabins” for the steel company’s guests. How’s that for appealing? 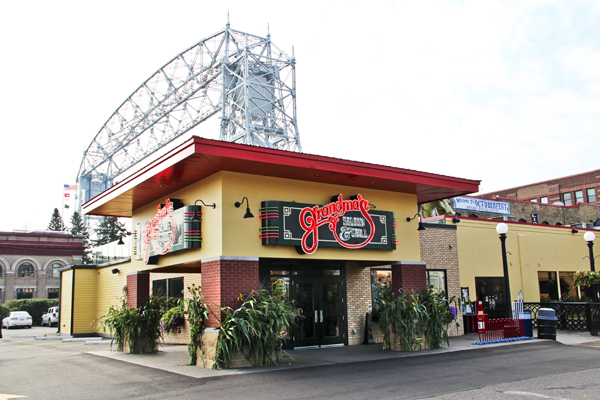 Minnesota is well known for it’s wild rice, and you can taste plenty of wild rice dishes at Grandma’s Saloon and Grill. Their original location is right in Canal Park. Wild rice is usually served as a side dish, but Grandma’s does so much more than that. Start with an appetizer of stuffed wild rice mushrooms. For the soup course, Grandma’s is famous for their chicken wild rice soup. Ready for salad? You will want to order the wild chicken salad and it’s even served with cranberry/wild rice toast. You have a choice of main dishes, between Grandma’s wild rice burger and wild rice cranberry meatloaf. And for dessert, you’ll just have to have some ice cream, because you’ve had enough wild rice. Before you leave the Canal Park area, you have to test the waters. Lake Superior has very clear water and that clear water is very cold! 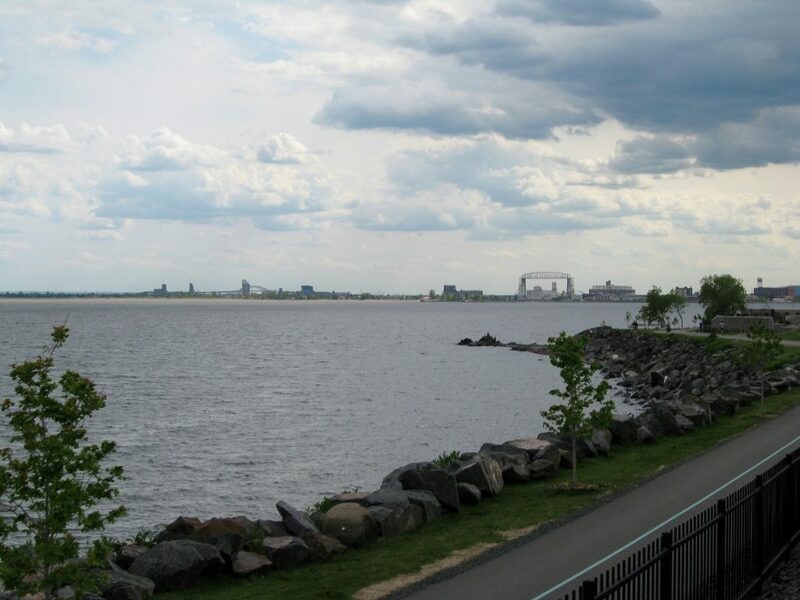 You can get up to the water and skip some stones right along the Lakewalk in the Canal Park area, or drive over the lift bridge and make your way to the beach on Park Point. The beach is nice and sandy, and will be busy on a hot summer day. Close to Canal Park, but on the edge of downtown is Union Depot. There are museums here, and this is also where you catch the trains of the North Shore Scenic Railroad. And scenic it is. Can’t get much closer than this lake views! The tracks can’t get much closer to Lake Superior and you get great views of the lift bridge. The tracks of the North Shore Scenic Railroad stretch for 28 miles between Duluth and Two Harbors. There are various ride distances to choose from, and we’ve always taken the shorter ride to Lester River Bridge. Before or after your ride, you can pay an additional admission fee for the Lake Superior Railroad Museum. It’s located right at the Depot. The museum train collection includes steam, diesel and electric locomotives. Many you can climb right on board. 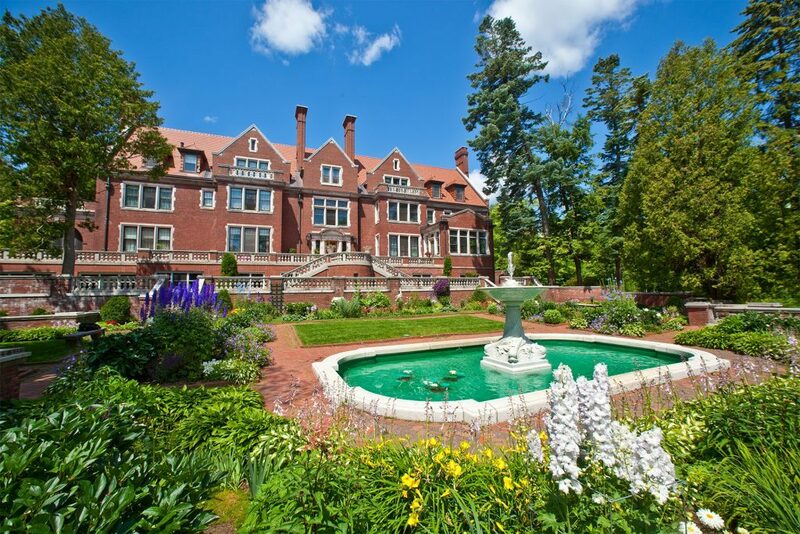 If you are interested in even more history, you have to visit the Glensheen Mansion. There are various tours available, and it is so interesting to see this piece of history. You just aren’t viewing the Congdon family’s home, but also all of their stuff. The furnishings, clothing, and personal items all belonged to the Congdon’s. 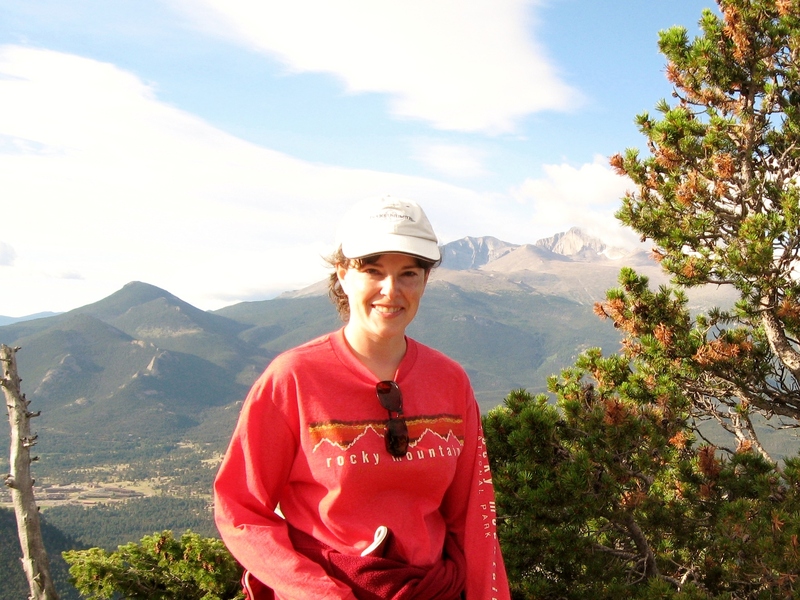 The Congdon family is known for opening up iron mining in the Duluth area. The main building is 27,000 square feet and has 39 rooms. You don’t get to see all of the rooms on the basic tour, but there are options to view more. The home sits on a 12 acre estate and the gardens are beautiful. 7. Enough History, Anyone Up for Their First Alpine Coaster Ride? 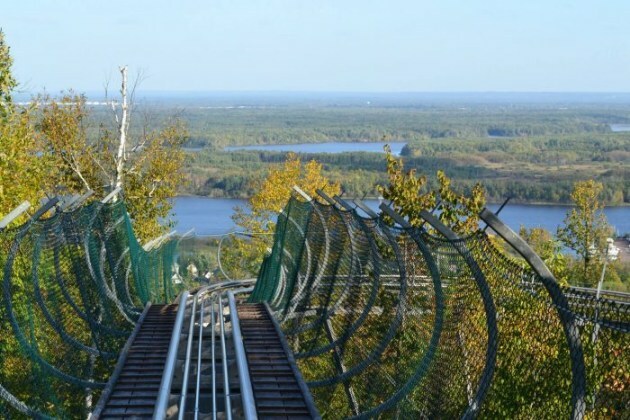 If you want to add a little adventure to your Duluth vacation, you need to head to Spirit Mountain. It’s your typical ski hill in the winter, but summertime brings on the opening of Adventure Park. The Adventure Park is home to the Timber Twister. This alpine coaster is 3,200 feet long and you can reach speeds up to 26 mph. You can control the speed, and young kids can ride with an adult. And you want to slow that speed down a little bit to enjoy the view! All these events happen in Duluth and more! Every June you will hear jets speeding through the sky and know that it’s time for the Duluth Airshow. This is an awesome event, that you don’t even have to visit the event grounds to enjoy. There are plenty of good viewing points up on the hill in Duluth. The 2017 event is June 3-4. Every June also means Grandma’s Marathon (yes the same Grandma as the restaurant in experience #3). There will be people everywhere! This is a very popular marathon and the route travels along the north shore of Lake Superior. 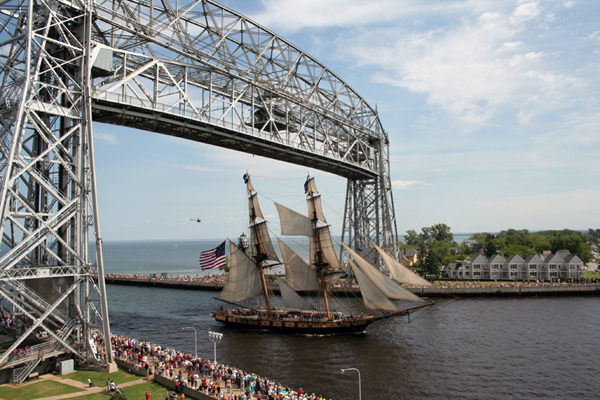 The Tall Ships Festival made its way into Duluth in 2016 and in prior years. They should be coming back, but the 2017 date has not been set. 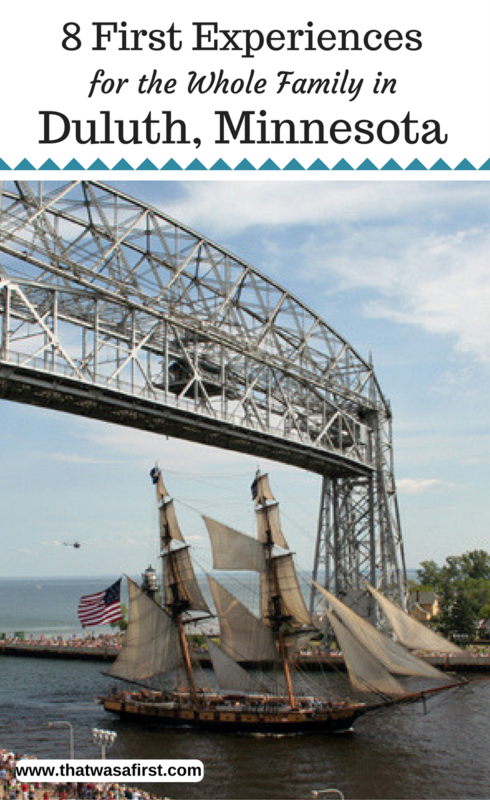 The Tall Ships visit various ports in the Great Lakes, and they draw a huge crowd when the visit Duluth. 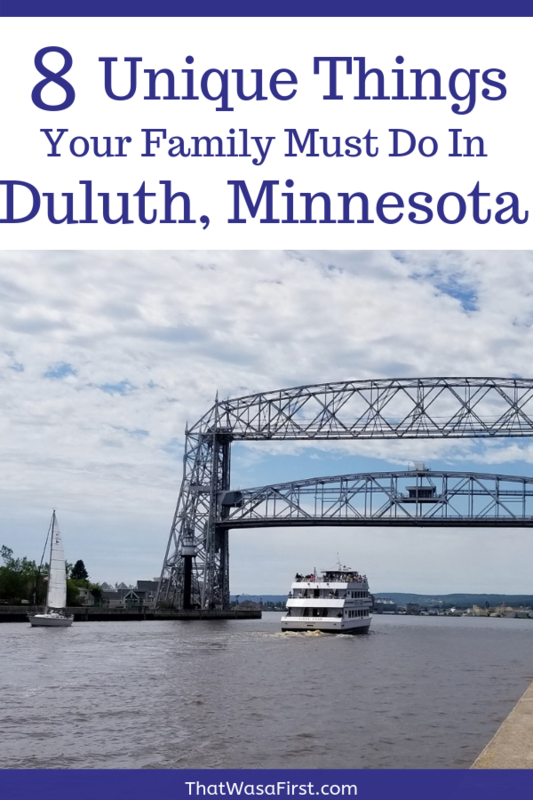 Duluth is a great place to spend a summer weekend, and you just might have a few fun first experiences! Great list! 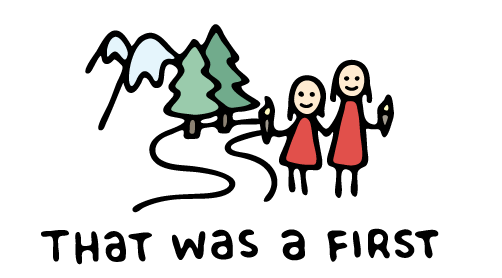 I would add a visit to Enger Park. You get an awesome view of the city from the top of Enger Tower there. Plus the gardens are gorgeous and everyone will enjoy ringing the guant peace bell. You’re right, the view is the best! Thanks April! Wow, I didn’t know Duluth had all these things to do. What a fun getaway! Duluth has been on my list for awhile. Now I have tips on what to see! Historic home is so pretty!